Do your eyes burn, itch and feel scratchy? It’s probably Dry Eyes Disease. Dry Eye Disease is among the most common eye conditions in the United States. Did you know that over 60% of menopausal women are affected by Dry Eyes Disease (DED) and don’t even realize it? Yes, they know that their eyes burn and are dry, red and irritated. And they know that sometimes their eyes even water excessively. This is your eyes way of trying to soothe they eye irritation. But they don’t know that women are two to three times more likely to be affected by DED than men. 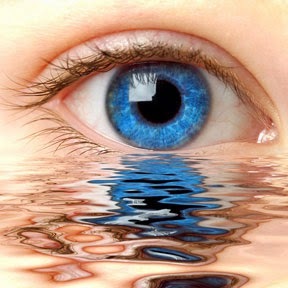 In healthy eyes, a thin layer of tears coats the outside surface of the eye, therefore, keeping it moist. It also washes away bits of debris that might fall into the eyes. 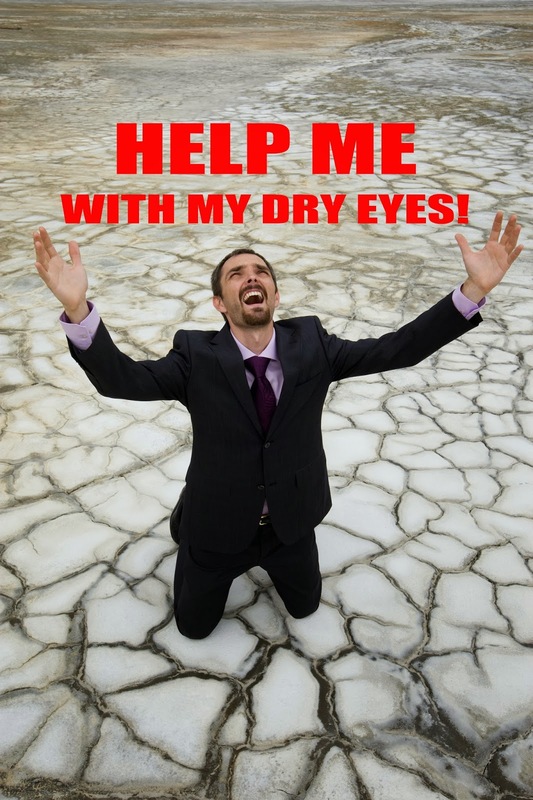 Dry Eye Disease occurs when the eye doesn’t make enough tears, or it makes tears that evaporate too quickly. This leaves the eyes dry and vulnerable. Dry Eye Disease may sound like more of a nuisance than a serious problem, but if left untreated, DED can inhibit your everyday lifestyle, and in severe cases, can even result in permanent loss of sight. 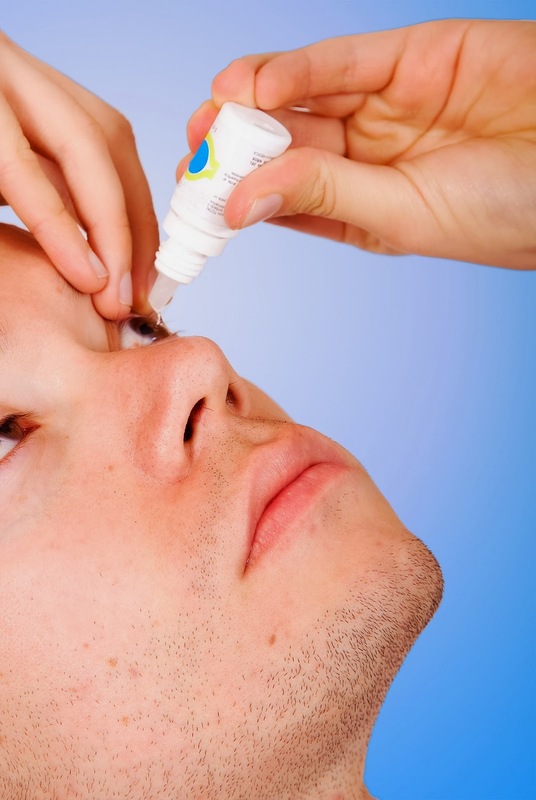 If you think you might have DED, call 1-866-865-2020 for dry eye treatment in Bradenton. We can help you find relief! In order to protect your eyes & have healthy tear film, you need to have healthy eyelids so today’s message is about what you can do to keep your eyelids healthy. It is one of the many challenges that we face in our daily dry eye treatment program. Daily use of warm compresses helps to lower the inflammatory oils & keeps your tear glands open. However, we must be concerned that the prolonged exposure to warm water of warm compresses can dry out the lids. It is similar to what happens to our hands when they are immersed in warm water (“dish water hands”) for long periods of time, except it occurs more quickly & severely to the thin layer of skin that is our eyelids. In order to prevent this from happening, you need to moisturize your eyelids after using your warm compresses. There are two products that we offer for purchase and recommend to make this job easier. One is a spray lubricant called Tears Again by Ocusoft. Simply spray a couple of spritz over your eyelids and gently massage it into the lid skin. This should be applied after every warm compress, and is even safe to use frequently during those really bad dry eye days. Another product that we offer is by Oasis; yes, the same manufacturer of those great artificial tears that I recommend.Oasis LID & LASH Gel Cleanseris a cleanser/moisturizer that you massage into your lids and lashes before you bathe. It helps to safely loosen the granulated material from the lashes, and leaves behind a non-greasy protective moisturizer that lasts for hours. The Oasis cleanser is particularly helpful for those of you that wear make-up. Vaseline can still be used, as it is a safe & less expensive option, but the Oasis product is quickly replacing Vaseline due to its ease of use and effectiveness. If your eyelids do not improve with these products, then surgery may be needed to lift and tighten the lids so they offer your dry eyes adequate protection. How do I know which artifical tears to use for my eyes? We all know that artificial tears are one of the main treatments use for Dry Eye Disease (DED). For my patients, I prescribe Oasis Tears brand of lubricating eye drops. Oasis and Oasis Tears Plus are preservative-free and contain a mixture of glycerin and sodium hyaluronate, that allows for greater retention time in the eye without the blurry vision associated with higher viscosity eye drops. The “Plus” version contains a higher concentration of hyaluronic acid and is recommended for more moderate to severe DED. We offer it for sale in The Optical Gallery at any of our 5 locations. How Do I Know Which Nutritional Supplements to Use for My Dry Eyes? Not all of us get all the proper nutritional needs in our everyday diet, so I’m a believer in nutritional supplements as part of the medical therapy, especially for those with Dry Eye Disease (DED). For my patients, I prescribe HydroEye by Science Based Health because of their blend of EPA, DHA, GLA, and other nutrients. This formulation has demonstrated to provide a clinically significant reduction in DED symptoms and ocular surface inflammation. I also remind patients to drink plenty of fluids (9-13 cups total) with the majority being comprised of water. Remember…if your body is dehydrated, so will your eyes. 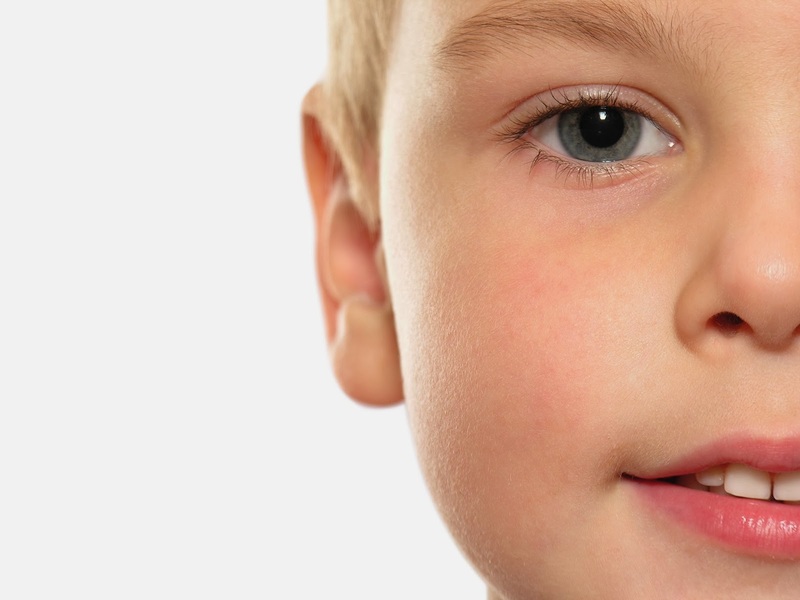 A Child’s Eyes – as Important as Teeth? While most parents recognize the value of routine dental care, they often underestimate the importance of testing their child’s eyes. Did you know that 80% of all learning is through the visual system, and decreased vision can significantly affect educational success, athletic ability and even social interaction? Studies find that 1 in 4 children, ages 5 to 12, have an undiagnosed vision problem. These children are sometimes mislabeled as “slow learners” or even “disruptive,” when it is simply because the child can’t see clearly, AND the parent nor the child realizes it. Countless children are receiving poor grades simply because they cannot see the blackboard; causing them to lose a desire to learn, and even stunting their social skills. What symptoms do you need to look for in your child’s eyes? Remember the ABC’s. A – Appearance: Check out the appearance of your child’s eyes. Are the eyes swollen, crusty or red eyelids, do the eyes line up or is one eye turned in or out or do the eyes water? B – Behavior: Does your child rub his/her eyes a lot? Is there squinting, tilting of the head or excessive blinking? C- Complaints: Listen to your child. Often they will complain that they can’t see things you can see, or that they can’t see the board. They might tell you that it is hard to read. All these things can be symptoms that it is time for an eye exam. Call 1-866-865-2020 today to make an appointment for a comprehensive eye exam. -Infants should have their first comprehensive eye exam at six months of age, then again at age 3 and 5. -Children that don’t wear glasses should have a comprehensive eye exam every 2 years. -Children who wear glasses or contact lenses should be examined annually. Even if your child doesn’t complain about not seeing well, you should not assume that there are no visual disorders. How could your child know how they should be seeing. Computer use seems unavoidable nowadays, and unfortunately it is one of the leading causes of Dry Eye Disease (DED). But the good news is that there is now a great eyewear product that offers relief to the computer user. I recommend Gunnar computer eyewear to my patients and have gotten rave reviews from them. 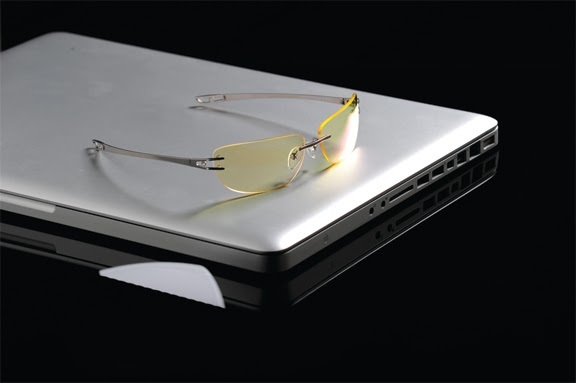 Gunnar computer glasses by Zeiss utilize FRACTYL lens geometry to incorporate a high base curve that wraps close to the face and traps humidity near the eye. Gunnar computer glasses are available with and without prescription, and can be purchased in any of The Optical Gallery locations at The Eye Associates. 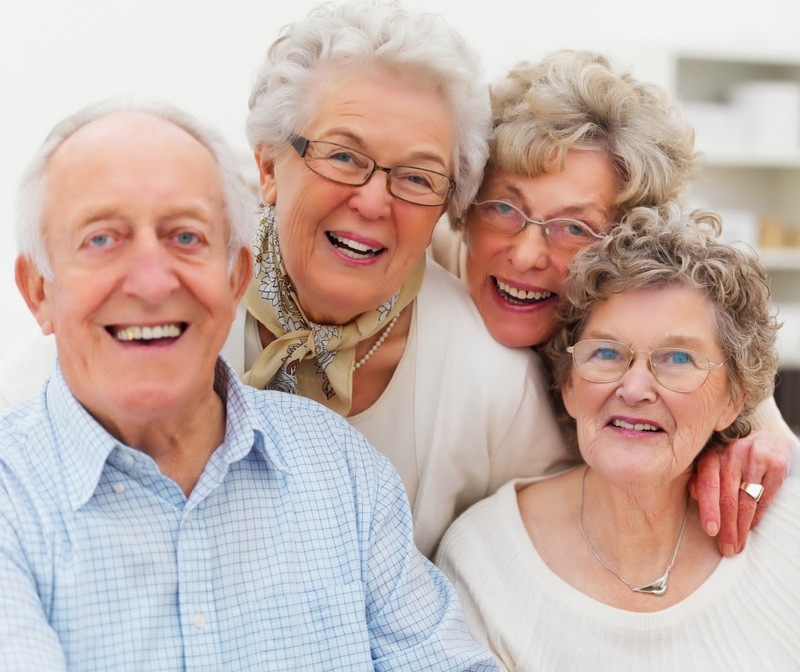 An article reported in the September American Journal of Ophthalmology reported that there was a connection between those having cataract surgery and improved survival. A study by The Blue Mountains Eye Study Cohort looked at the mortality rate of those people with cataracts that had undergone cataract surgery verses those that had not received the surgery. The conclusion was that those having cataract surgery had a significantly better long term survival, 40% less mortality risk, than those not having cataract surgery.